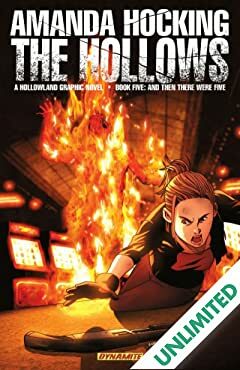 Welcome to the world of Amanda Hocking's best selling novel HOLLOWLAND as never seen before - adapted and enhanced by #1 New York Times bestseller Tony Lee (X-Men Unlimited, Doctor Who), with superb artwork by Steve Uy (Avengers Initiative, JSA Classified). 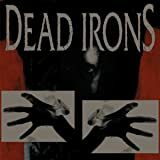 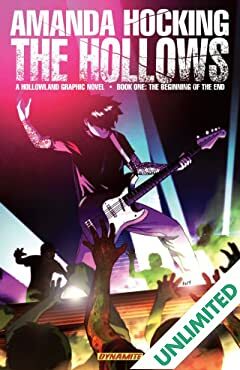 It's Day One as a new pandemic sweeps the globe, and all over the world people are turning into mindless zombies. 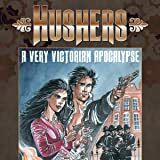 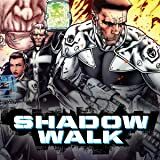 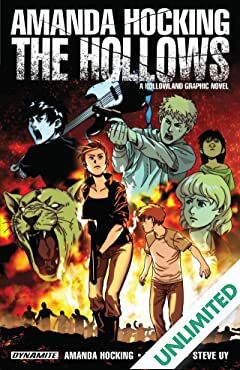 But for five people - siblings Remy and Max King, med student Blue Adams, rockstar Lazlo Durante and teenager Harlow Smith - it's the start of a journey that they can never return from! 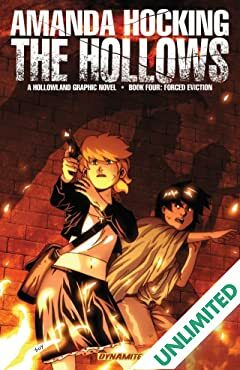 Learn for the first time how the characters of HOLLOWLAND started their journeys as we go back to the very beginning of the story! 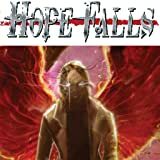 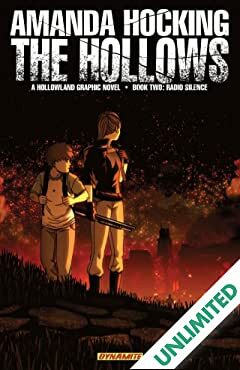 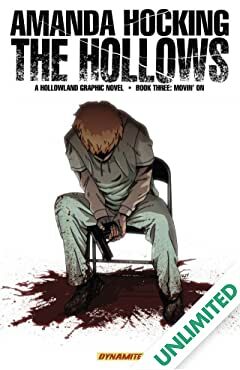 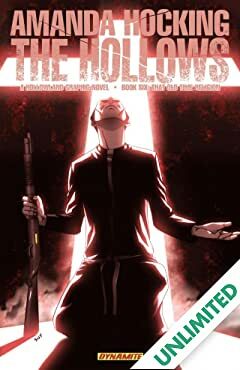 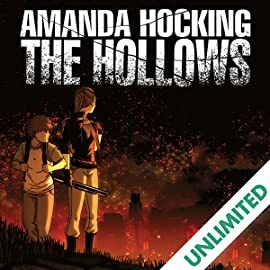 Dynamite Entertainment proudly presents Amanda Hocking's The Hollows: A Hollowland graphic novel.